Essential Oil vs. Fragrance Oil – What is the difference? Asking about the difference between pure essential oils and fragrance oils is a little like asking what the difference is between natural and synthetic products. Both may have their uses and drawbacks. Synthetic products can be cheaper to produce and more convenient (for example polyester fabric) but may have drawbacks such as added chemicals and environmental hazard. Natural products might be better quality (for example wool) but harder to obtain in large quantities and not as palatable to the consumer. Aromatherapy essential oils are naturally occurring substances found in different parts of plants – the blossom, fruit, leaf, stem, bark, wood or resin. Through a complicated and often expensive process of steam distillation or solvent extraction, both hydrosol and essential oils are produced. Each essential oil is comprised of between 50 to 500 different naturally occurring chemicals, which can have both positive and negative effects. For example, cinnamon essential oil is known for its antiseptic and astringent properties yet it is highly irritating to the skin and caution must be taken. In aromatherapy pure essential oils are used in a way to positively affect physical, emotional and mental health. They enter the body through the skin (via massage or bath) or the olfactory system (via a diffuser or humidifier). Essential oils may be used to enhance mood, to relieve symptoms such as pain, fatigue or inflammation, or be used to kill germs. Fragrance oils are used primarily in the manufacture of perfumes, cosmetics and flavorings. They are also used by soap and candle makers to enhance the smell of their product. 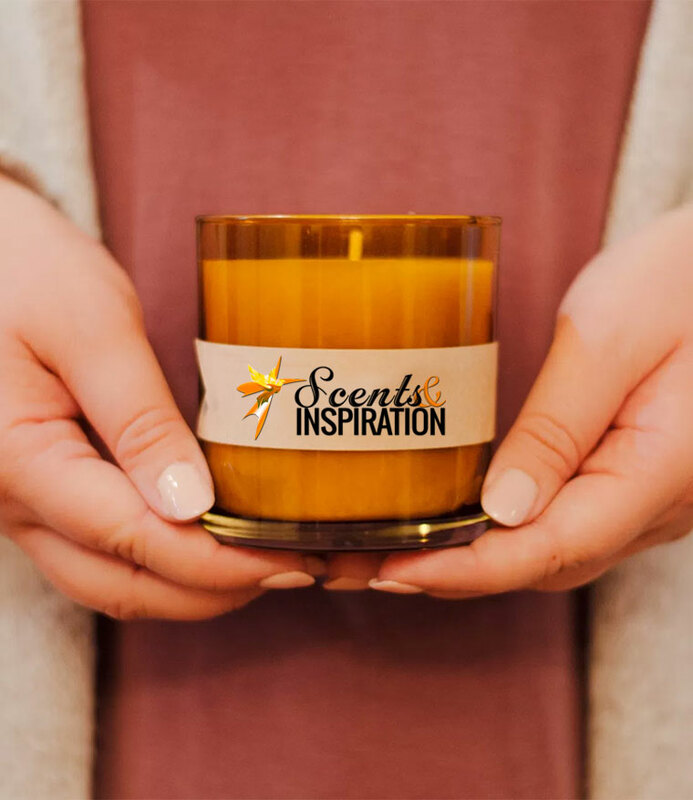 While some essential oils can also be used by soap and candle makers, they are not as commonly used for these purposes due to cost and a more complex blending procedure. While scientists can duplicate the fragrance of essential oils, they have so far been unable to duplicate the benefits. Using Lavender as an example, there are many Lavender fragrance oils on the market. They all smell like lavender, consistently smell the same and are long lasting. They are great for fragrancing soaps, perfumes, cosmetics and candles but they have no other benefit. Lavender essential oil, on the other hand, offers the fresh aroma of Lavender plus a great deal of healing properties that may help with symptoms such as coughs, insomnia, hyperactivity, arthritis, muscle aches, rheumatism, acne, sunburn, wounds, insect bites, burns and irritability. To enjoy the healing benefits of lavender essential oil there are many ways you can use it. Add it to a spray bottle or diffuser and cleanse the home or office. Add it to a bath to relax and unwind. Use it on a compress for bruises, aching muscles and sore joints. Add it to skincare products, shampoo and body lotions. Both essential oils and fragrance oils have their uses. Use essential oils for their healing and therapeutic benefits and use fragrance oils for perfuming purposes. No Doubt Fragrances are very useful in our daily life. Now It has a vital role in our life & I appreciate you for this great article. 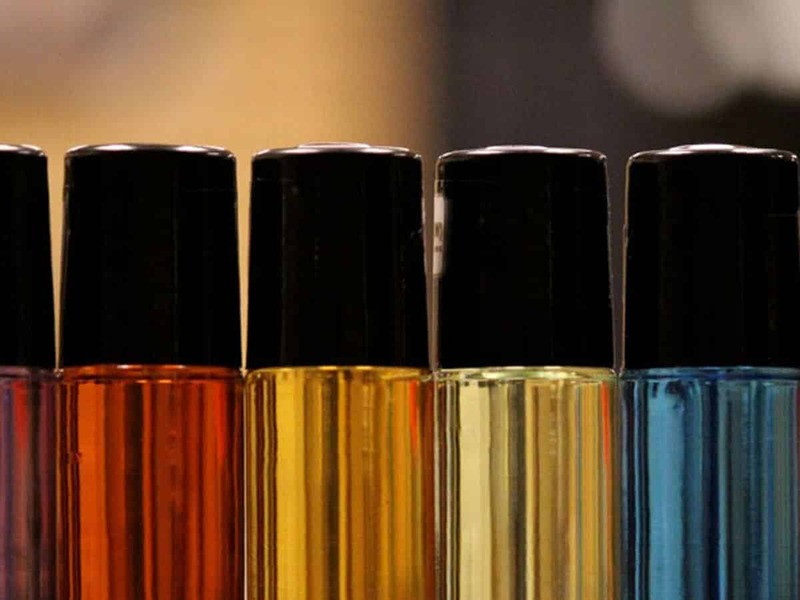 Thanks for sharing this great article about fragrance oil vs essential oil. I have confusion before about it. It is clear now after reading your blog post.